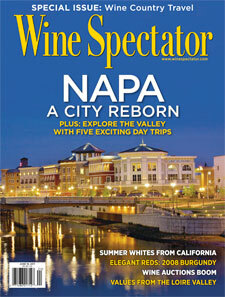 Napa's renaissance continues in a cover story on the June 15 Wine Spectator magazine. We're looking forward to reading it! 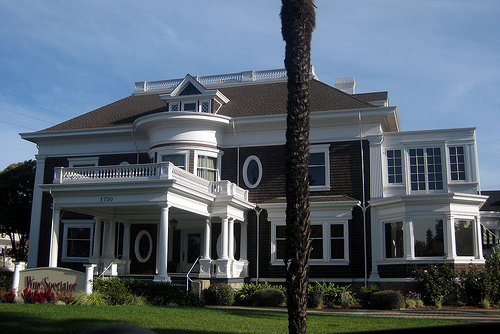 The Noyes mansion was constructed back in 1903 by local builder E. W. Doughty. Doughty built a lot of the mansions and churches in the town of Napa, but none were as eclectic as the house he built for his own family. Back in 1904, he chose a location on the outskirts of town (4 blocks from Main Street), at a point where locals had to make a sharp right turn to head "up valley" to go to Yountville and St Helena. Doughty built his house so that if you were heading out of town, you were looking at his house the whole time-- almost like a billboard, showcasing his skills. It's no wonder he used special woods for the floors and parlor. We're guessing he loved to show the fine woodwork to both guests and prospective clients. The house stayed in the Doughty family for generations, eventually became the Old World Inn in 1979. 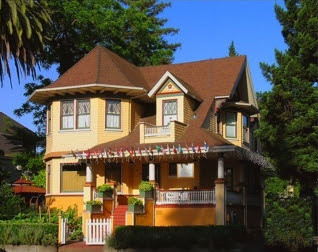 Back then, it was called the "Napa Valley Bed and Breakfast Inn". 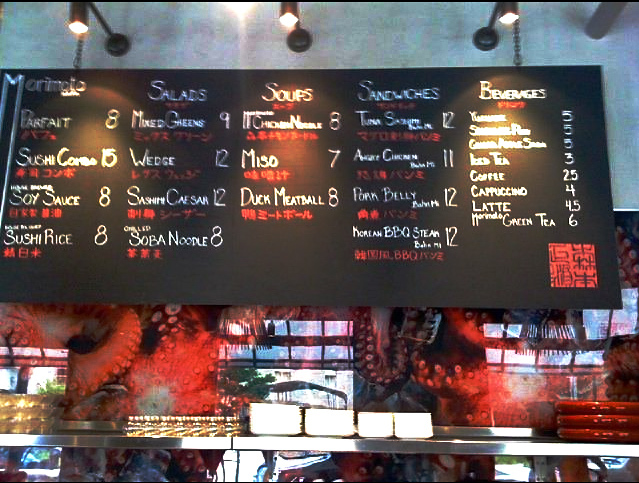 Catchy name, eh? As one of Napa's first B&Bs, it became a popular spot for honeymoons and romantic getaways. We've even had guests who stayed here for their honeymoon come back here to celebrate their 25th wedding anniversary!